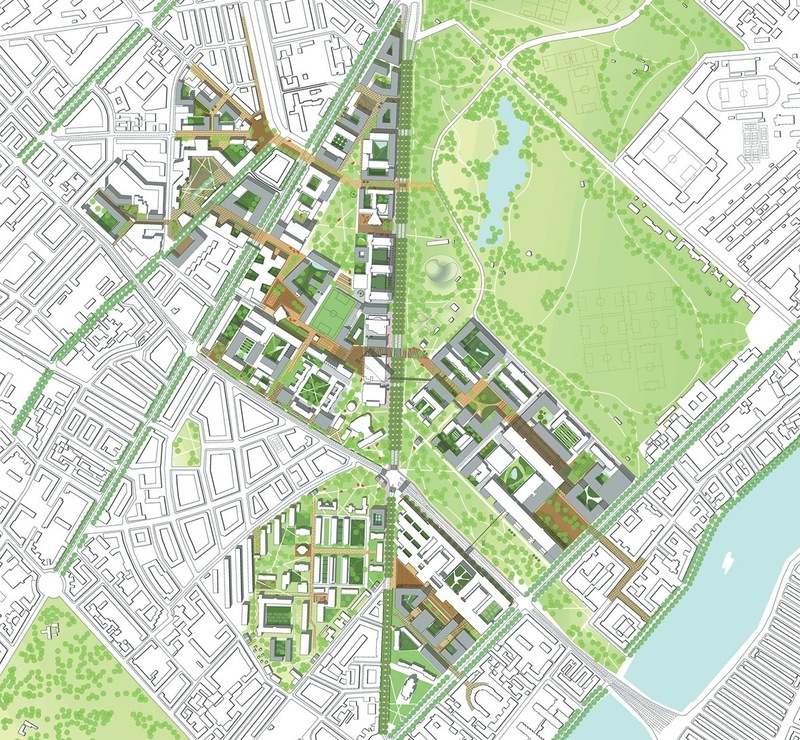 The University of Copenhagen organised an international competition in 2010 around the topic of revitalising the inner-city Nørre Campus. 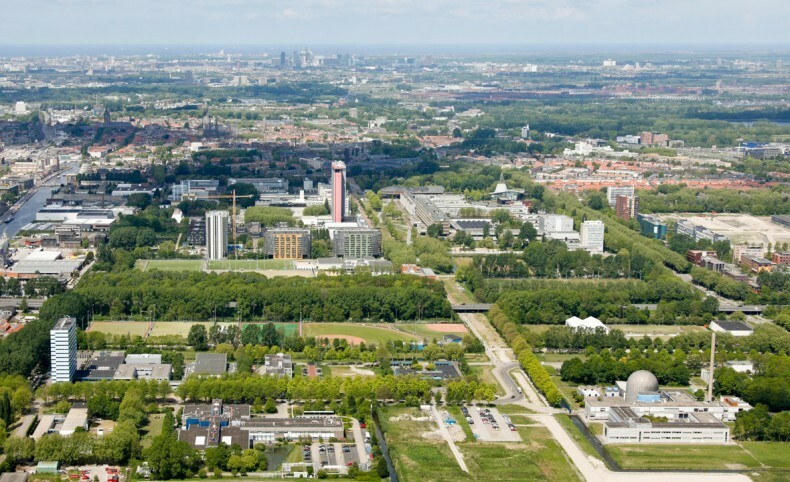 The campus, which is located north of the historic centre, needs to be an attractive and interesting area that can accommodate and combine research, study, living, new investments, and future urban developments. 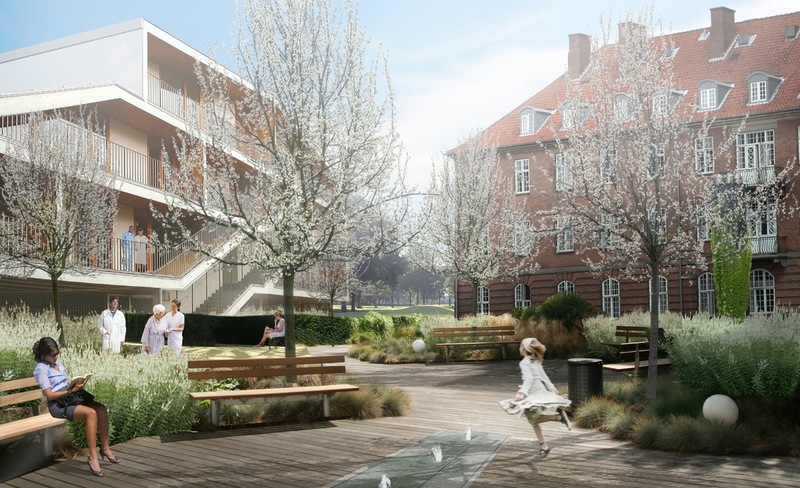 The presence of well-known and acclaimed academic institutions, such as the faculties of the University of Copenhagen, Copenhagen University Hospital, Copenhagen Biocentre, Planum, and the Metropolitan University College, are a promising start for the creation of a ‘Science City’—with a sustainable centre for research and healthcare at its heart. 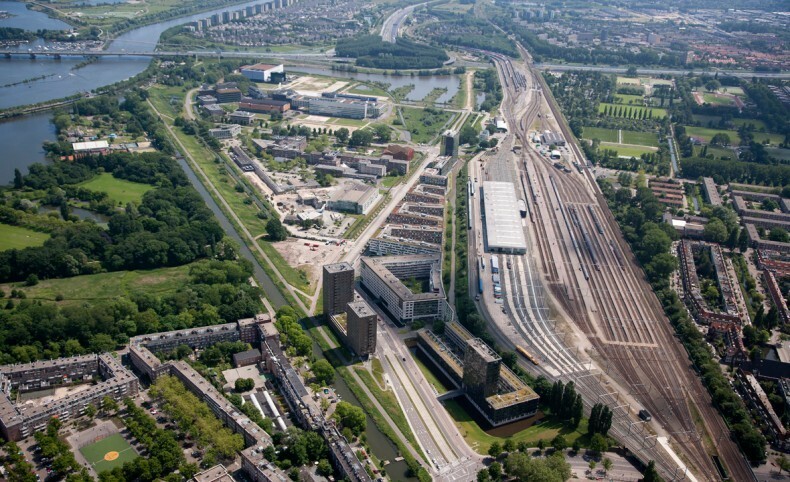 karres+brands views a ‘Science City’ as more than the presence and sum of a few institutions. A city of knowledge requires a fertile combination of research, education, businesses, housing, cultural and recreational attractions, and a lively public space, including parks and squares. 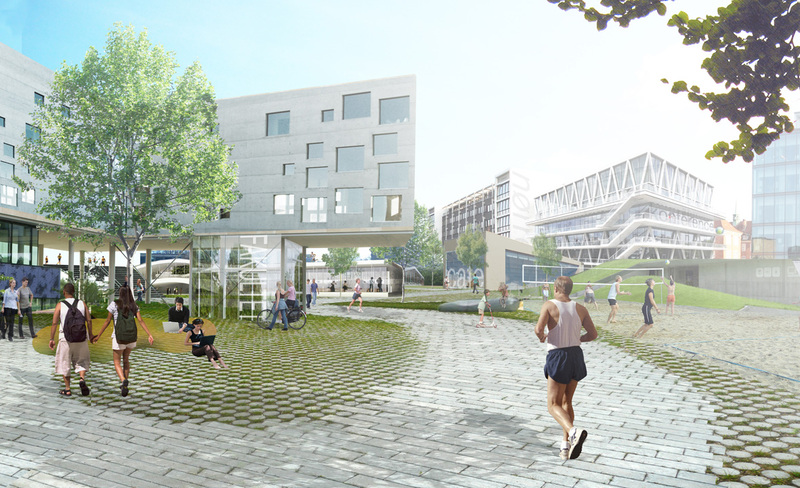 The concept for the Science City North Campus refers to a high density of talent, as well as space for intensive interaction between people. Personal contact is indeed essential; especially through direct interaction, a creative ‘buzz’ and cooperation emerges that can break through traditional conventions. 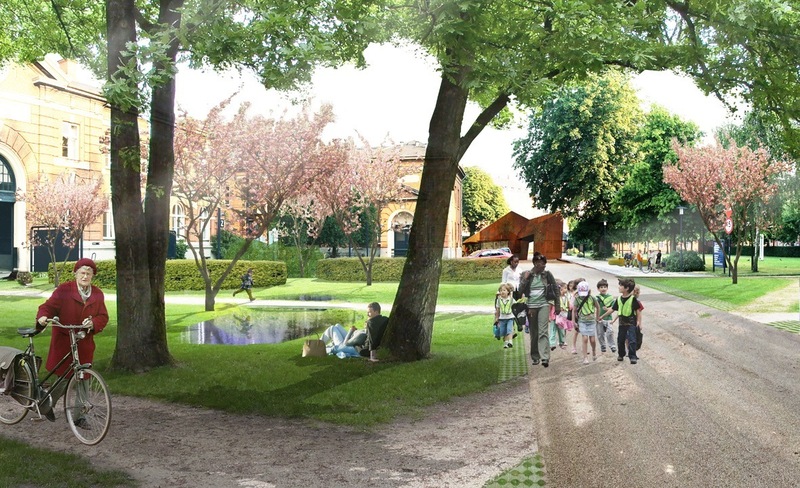 To achieve this, the use and the quality of public and semi-public spaces is prioritised. The starting point is not the realisation of beautiful buildings (although these may be the result), but rather recognising the importance of harbouring human activity and interaction. The focus is therefore not on individual buildings, but on the public space, in the atria, courtyards, gardens, libraries, and auditoriums. 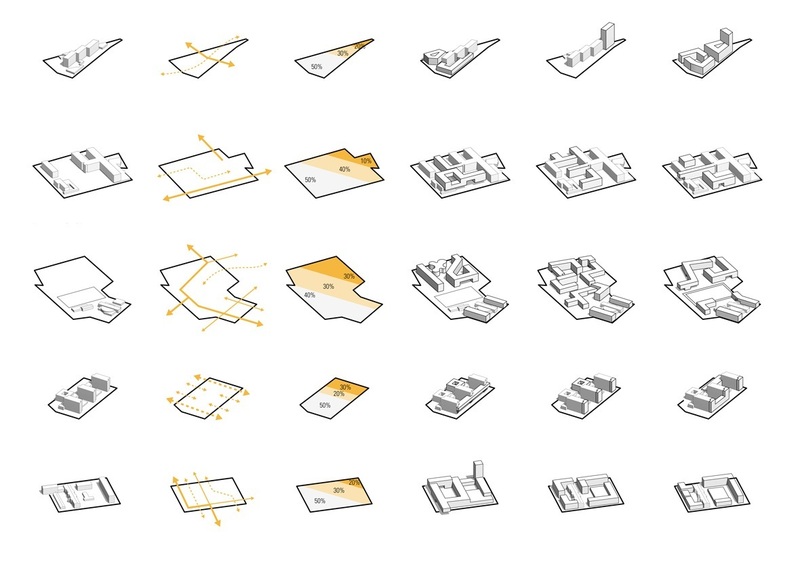 The team presents a series of several interconnected spaces that encourage planned and unplanned interaction between students, professors, staff, and residents of adjacent neighbourhoods. 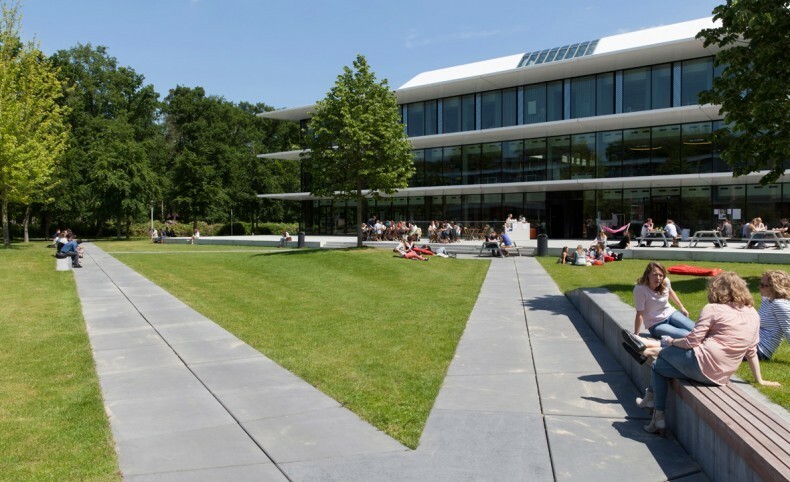 This principle forms the basis of a complex project where highly flexible and unconventional planning strategies can guide the university towards the future.